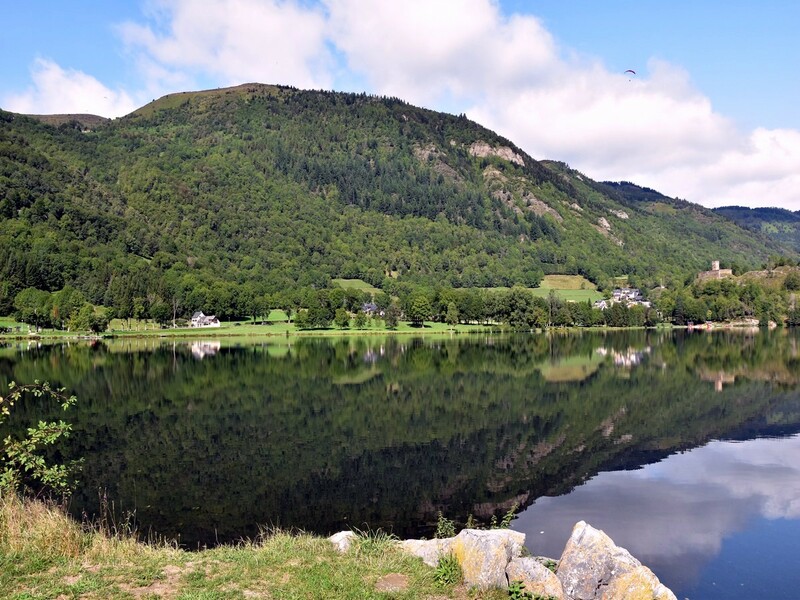 The walk to Lac de Loudenvielle is a lovely hike around a beautiful lake, which can easily be done with a stroller. 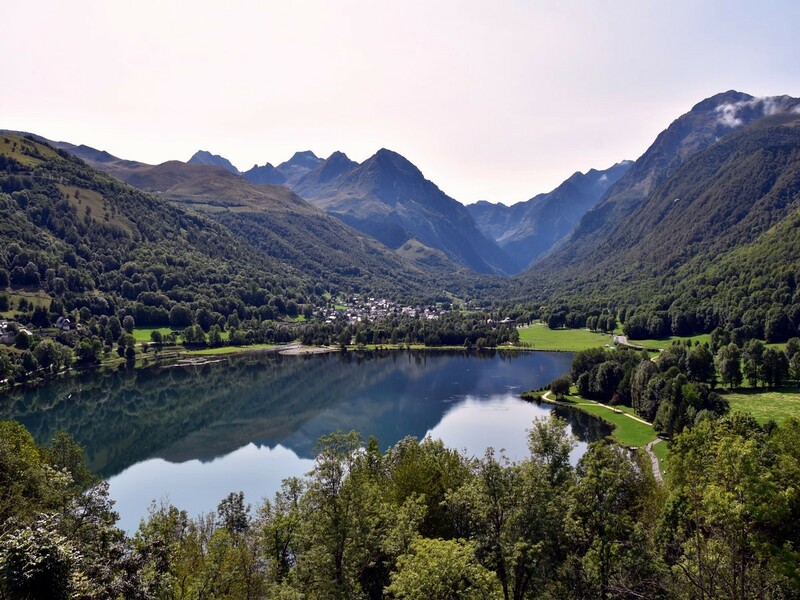 This is a popular walk in the Pyrenees and you are close to shops throughout, but also incredible scenery! 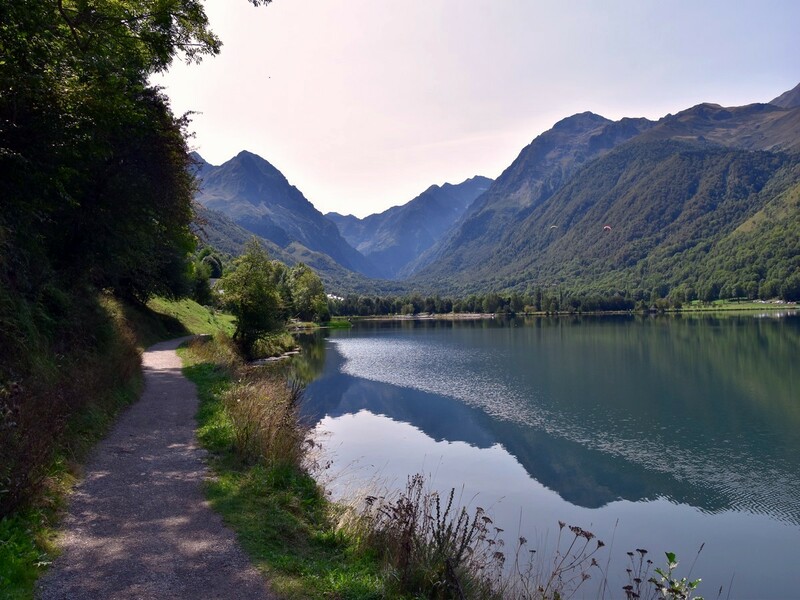 The kids will definitely love the walk around Lac de Loudenvielle. 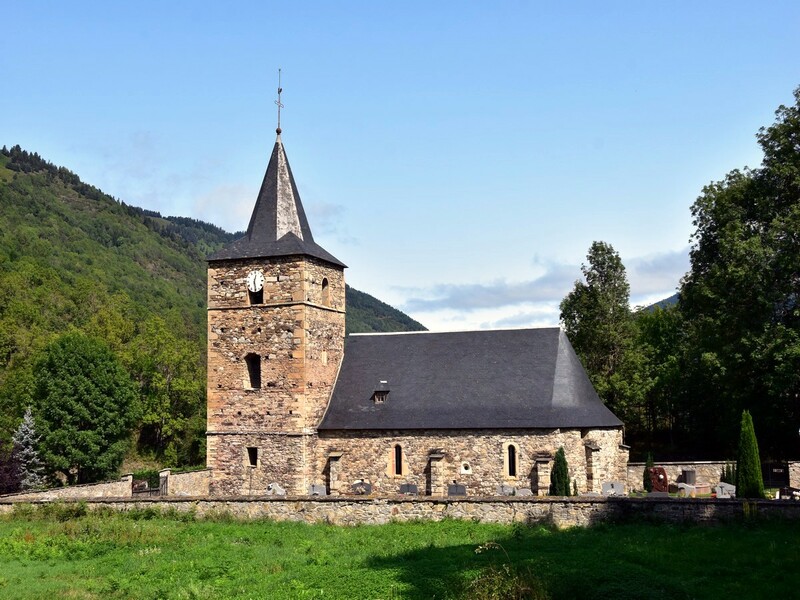 Head to the village of Loudenvielle and drive to the far end of the village. There are several car parks in the village, and the hike starts near the tourist office. 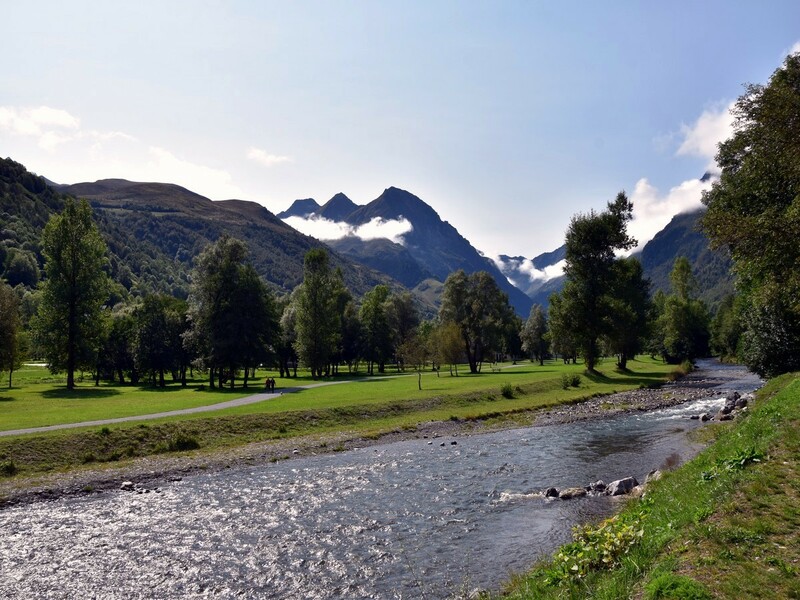 Coming to Loudenvielle is a great day-trip for families in the Pyrenees. 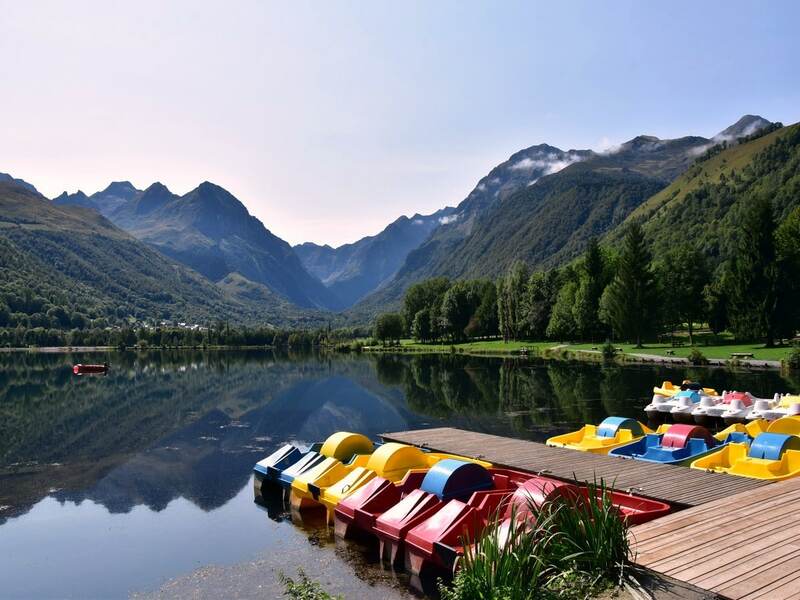 Not only is there a great hike around the Lac de Loudenvielle, but there are loads of activities available around the lake – both for kids and adults – including: the “Balnéa” spas, the “Ludéo” open air swimming-pool, pony-riding, canoeing, paragliding, etc.  There is a lot of open, flat grassy space with playgrounds – perfect for a picnic while the kids have fun! The starting point of the featured GPS track is near the local tourist office (“office de tourisme”), where free maps of the village are available. From the tourist office, cross the main road and pick the path that runs diagonal at the right end of the car park. Cross a big alley and follow the path up to a pedestrian bridge on the Neste du Louron, the main local river. After enjoying the views from the bridge, turn right and follow the left bank of the river down to the lakeside. Once at the lake you will go around clockwise. The rest of the walk is basically a gentle stroll around the lakeshore, which is totally accessible with a stroller and still rewarding in terms of views! 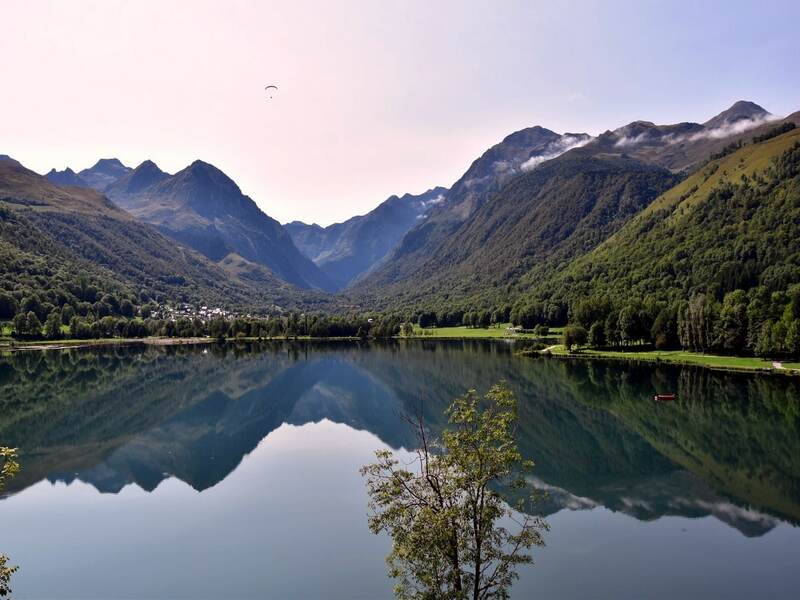 The lake is surrounded by mountains but the valley, like the lake itself, is quite wide, which allows a lot of light in, unlike some deeper valleys in the Pyrenees. If you would like to include a bit of adventure with the kids, take them up to the castle (Tour de Génos). 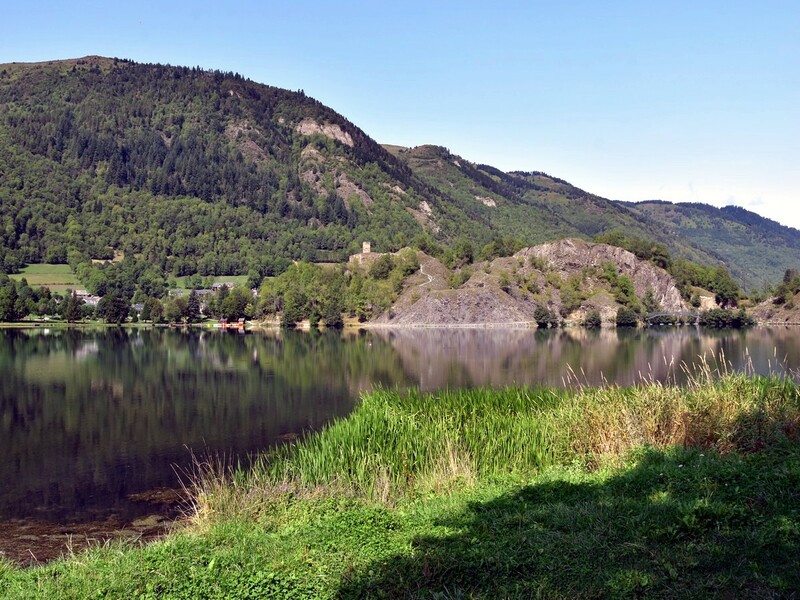 This 13th century castle overlooks the lake with stunning views. To access the castle, take the path that runs behind the canoe/pedal boat rental. This is a steep climb on a narrow path, definitely not for strollers, but you will soon be rewarded with incredible views over the lake and surrounding mountains. 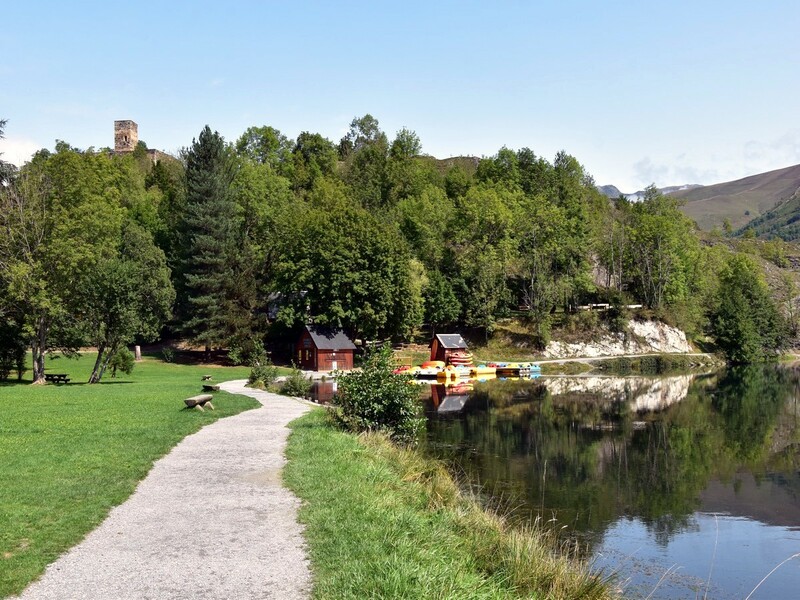 From the castle, retrace your steps to the lakeside and continue your journey along the water, soon crossing a bridge and veering right afterwards. As you wander, try to spot some of the numerous species of fishes and birds which can be admired, including ducks and grebes. 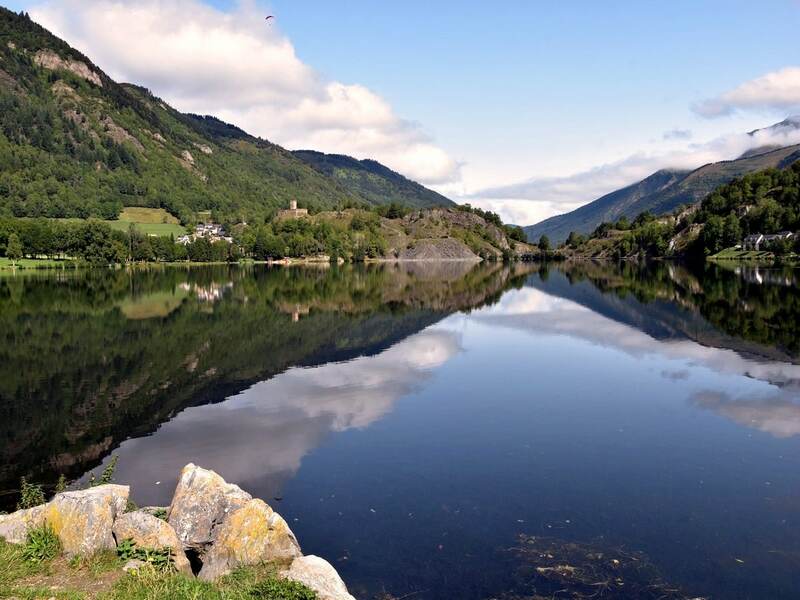 Follow the east bank of the lake, cross another bridge to your right and you are back along the Neste de Louron, which you can follow up to the car park near the starting point. 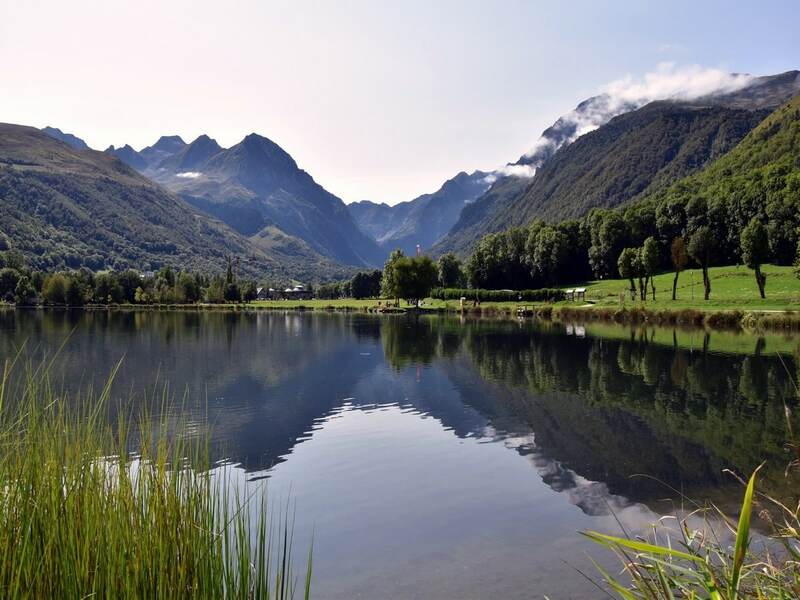 As an addition to your walk along the lake, why not take a stroll in the village of Loudenvielle. It has some lovely, typical ancient stone houses and even has a craft shop and a cinema! Loudenvielle is very popular in high season and weekends. There are quite a few places to eat and/or have a refreshment in Loudenvielle. L'Oustaou has a good choice of local plates, but also a kid's menu and a delicious homemade burger. If you like to taste local craft beers, ask for a bottle of Sarriat, a tasty lager brewed in the Pyrénées Atlantiques, using water from the Pyrenees.